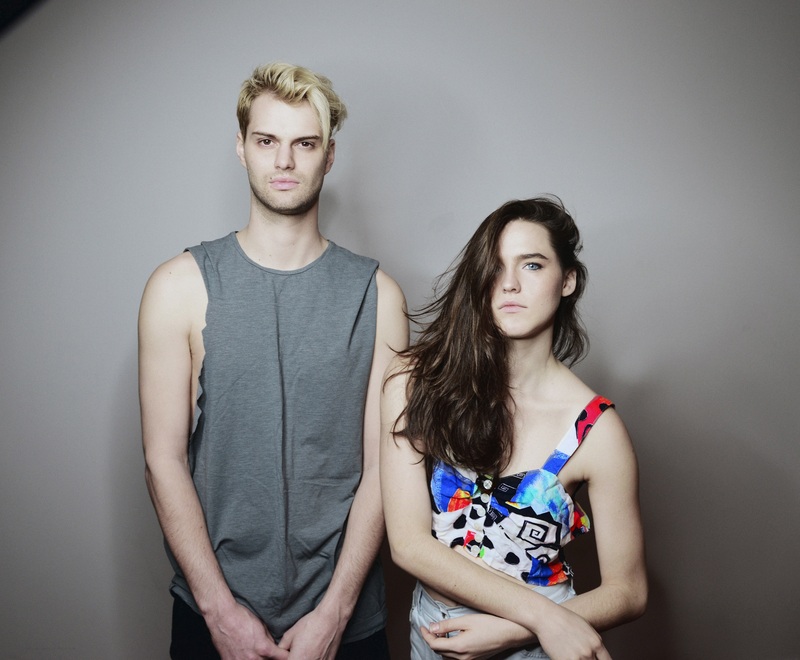 American duo SOFI TUKKER seems to be definitely on the right track: after having released the amazing “Awoo” earlier this week, the band just premiered the video for their debut track “Drinkee”. The single can be rightly considered their first hint of fame: it is slowly becoming a slow-burn online hit, recently hitting 8M streams on music platform Spotify. “Drinkee” is a bassy and elegant number heavily influenced by South American music, and its video is a psychedelic and colourful journey in a mythical jungle. SOFI TUKKER are set to release their EP Soft Animals next Friday, and if “Drinkee”, “Hey Lion” and “Awoo” are of any indication of its quality, we’re sure it will be full of bangers.